Eeeek I am SO excited that Disney On Ice is returning to Newcastle's Metro Radio Arena this October and this year they are treating us to a full length production of Frozen - Live On Ice. The show will visit Newcastle from Wednesday 19th October - Sunday 23rd October 2016 and we're bringing you all you need to know about how to get your hands on the best tickets. 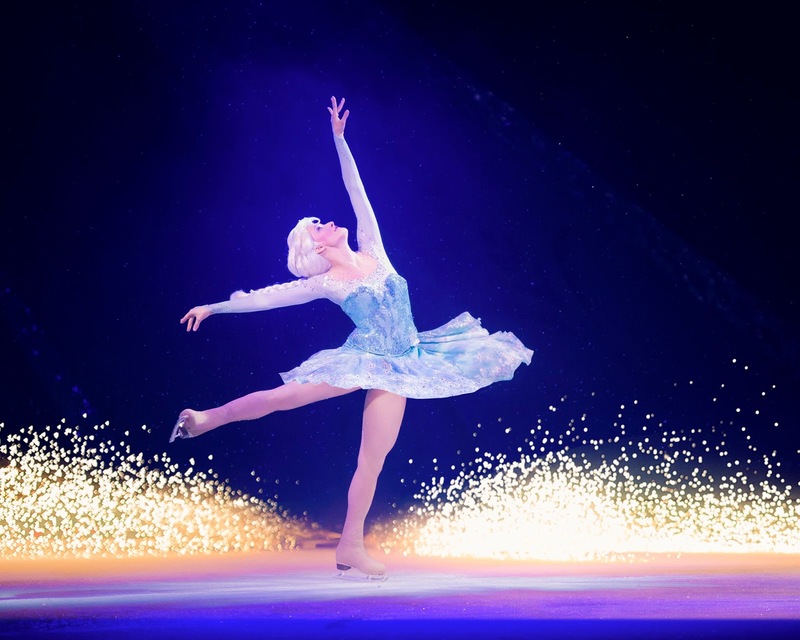 Enter a fantastical winter wonderland beyond imagination when Disney On Ice presents Frozen. 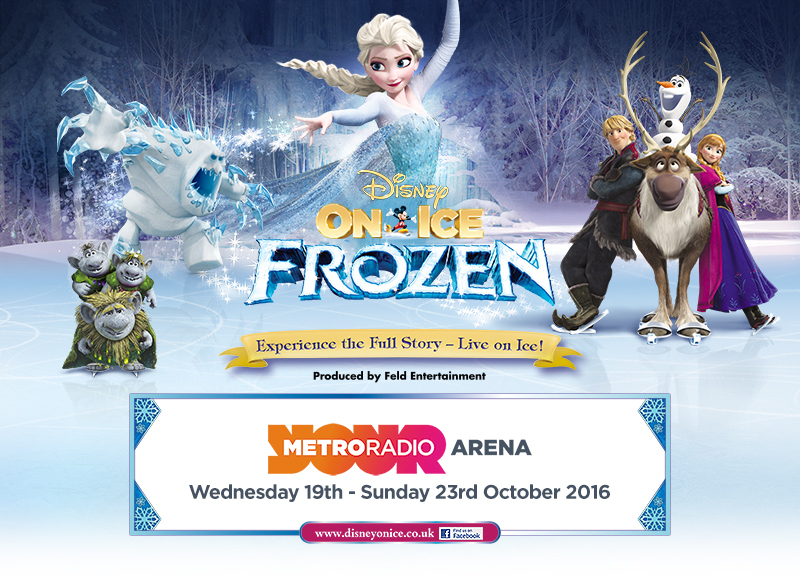 The heartwarming Academy Award®-winning tale you love is now a full length production live on ice and skating into Newcastle’s Metro Radio Arena this October. Be magically whisked away to wintry Arendelle by dazzling special effects and astonishing skating as you sing and dance along to inspiring songs including “Let It Go.” Join royal sisters Anna and Elsa, the hilarious snowman Olaf, Kristoff and Sven, as they journey to discover that true love is the most magical power of all! Hosted by Mickey and Minnie, with special appearances by beloved Disney Princesses and characters from all-time favourites like Disney/Pixar’s Toy Story, Finding Nemo and Disney’s The Lion King. Plus, warm up for the show and learn the snowman dance, during the Fit to Dance pre-show. This unforgettable celebration of love and friendship will leave your family with memories to last a lifetime. Experience the Full Story – Live on Ice! Sign up at www.prioritycustomer.co.uk before 17th May and you will be sent an exclusive discount code (£3 off per ticket) in an email sent out between 10th & 20th May. Disney On Ice is most definitely one of the highlights of our year. Nothing beats the magic and excitement. 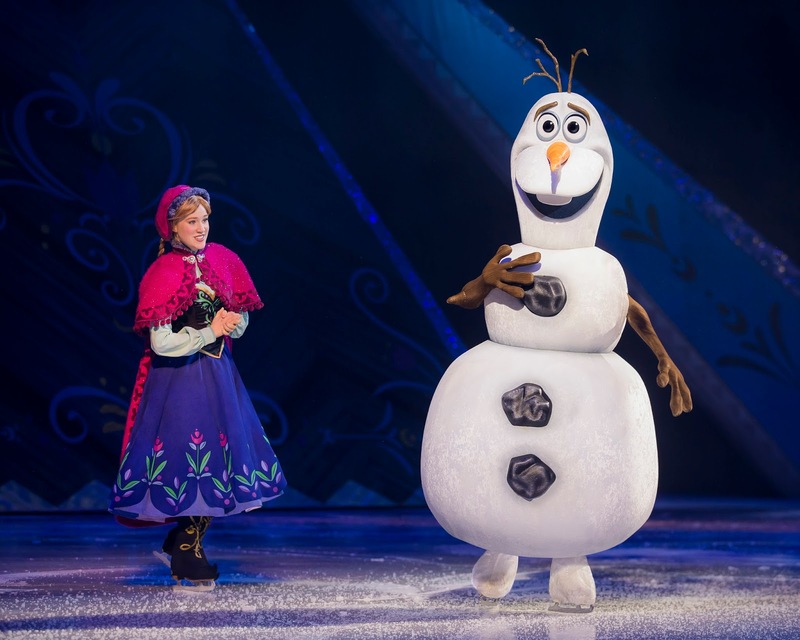 We loved the little snippet of Frozen in last year's show so can't wait for the full scale performance this year. I'd love to hear your favourite Disney On Ice memories too. I started my Disney on Ice journey with my eldest (now 7) and it was such a joy to take 4 year old Henry along for his first show last year. They are both Frozen-mad and loved the taster last year - this year is going to be a blast! !